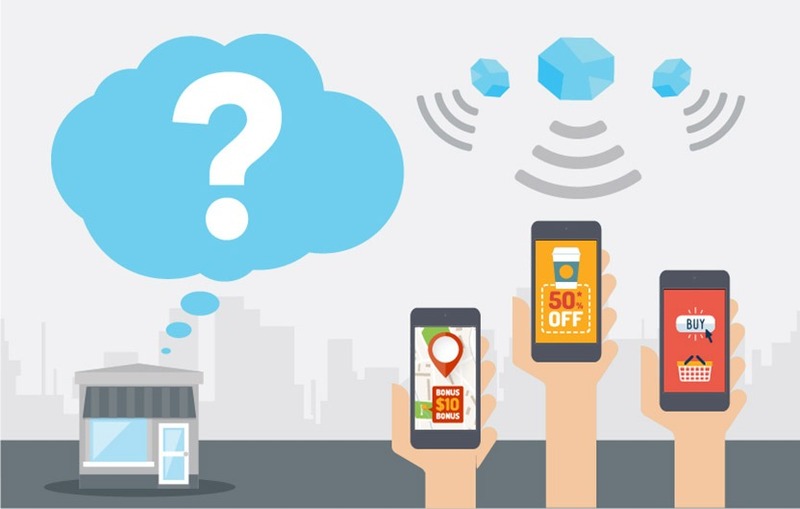 Savvy retailers will create a connected in-store shopping experience. They’ll also extend their online engagement with consumers — moving beyond creating awareness and facilitating payments, to a deeper integration of their customer loyalty programs. Only the most conservative laggard marketers have yet to embrace digital trends. Global brand and retail spend on digital marketing activities will reach nearly $200 billion in 2015, that’s up by 15 percent on 2014 levels, according to Juniper Research. With the advent of mobile couponing, eCoupons are being delivered to and accessed via multiple devices — such as PCs, smartphones and media tablets. Moreover, eCoupons are offered through a variety of distribution channels — including email, apps and websites. More than one-quarter of U.S. mobile users found a retailer coupon via their smartphone ultimately redeemed that deal in a store. This ranked second — trailing buying something on a computer by 6 percentage points, and beat out the percentage of respondents who used smartphone coupons online. Smartphones are increasingly viewed by savvy marketers as a critical enabler — not merely of ubiquitous connectivity and interactivity, but as a means to engage in a meaningful way with their customers and prospects. There will be 1.05 billion mobile coupon users by 2019, that’s up from just under 560 million in 2014.
eMarketer forecasts that 55.0% of U.S. internet users 18 and older will redeem digital coupons or codes via any device for online or offline shopping at least once in 2014. The number of digital coupon users is up 8.0% from 2013 and will rise slowly but steadily in the coming years. The number of discount coupons redeemed through mobile phones and media tablet devices is expected to reach 10 billion this year — that’s up by more than 50 percent on last year, according to the latest market study by Juniper Research. Juniper believes that innovative retailers are increasingly seeking to offer mobile as a delivery channel — both as a means of driving in-store retail and to enhance consumer engagement and retention.